One of the many outcomes resulting from the explosion of international trade is access to lower cost production opportunities through outsourcing. 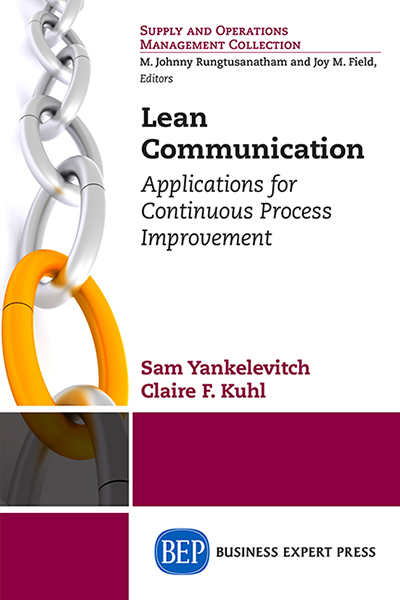 This phenomenon has increased the importance of supply chains, the information technology needed to coordinate them and the need for this relatively complex enterprise to be exceptionally well-managed. There are obviously many cost benefits to be had from maintaining a strong and far-reaching supply chain. However, this opportunity to lower costs entails significant risks, such as tsunamis, earthquakes, political unrest, and economic turbulence. 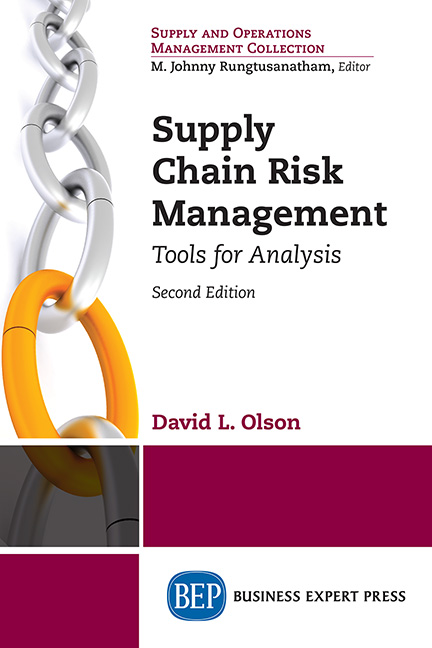 This book will introduce concepts and examples of risk in supply chain management, followed by an identification and discussion of an array of quantitative tools (selection methods, risk simulation modeling, and business scorecard analysis) to help manage these risks. 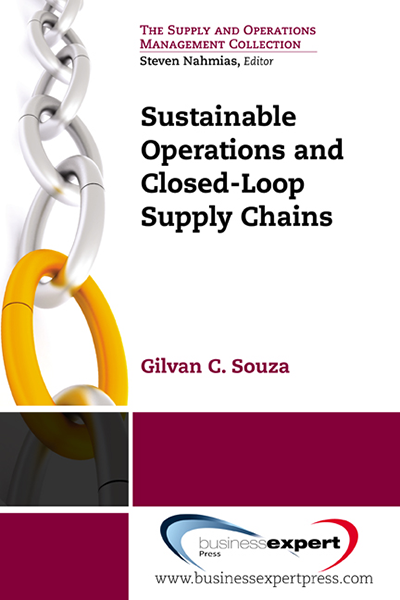 Many books are appearing that address various aspects of supply chain risks. 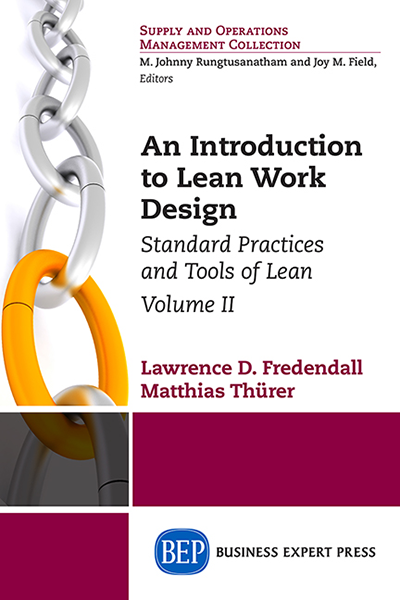 No other book known to the author addresses this set of modeling tools as a means of managing this risk. 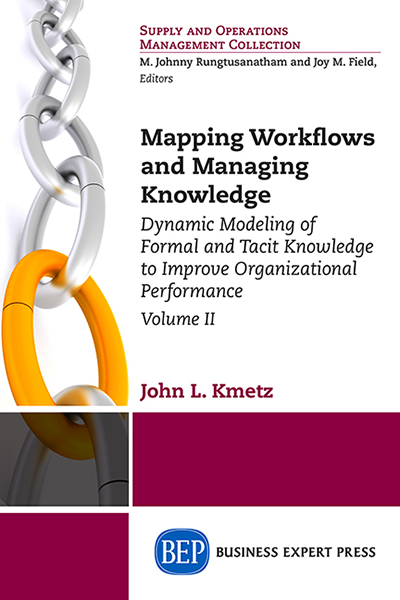 The target market for this book is practitioners in the supply chain management field. 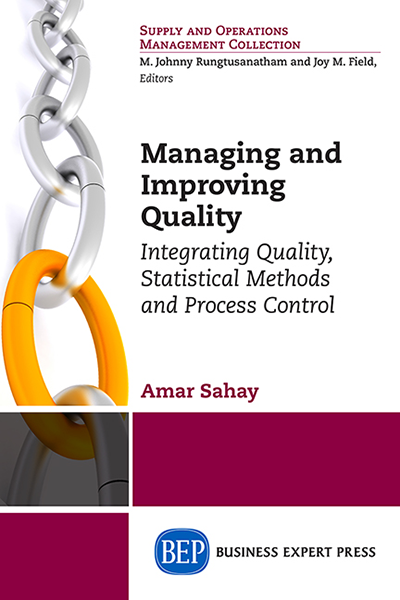 As such, the book will emphasize practical means of assessing supply chain risk and incorporate real-world examples that offer practical solutions to risk management problems in the supply chain.